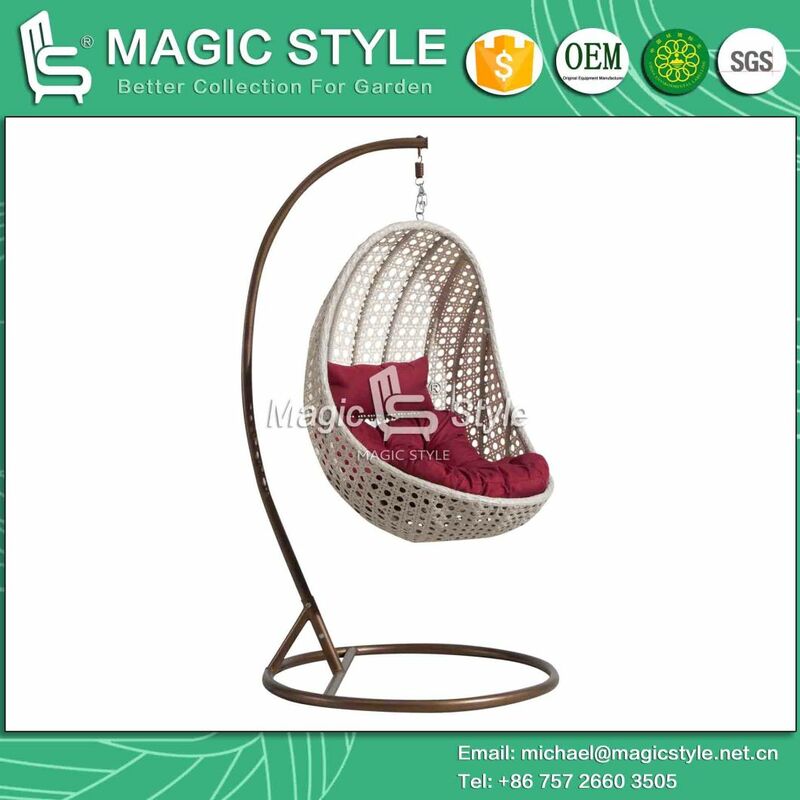 Â Â Â Â Â Spider swing is new design for season 2010, this design looks luxury and gorgeous , and it's apply toÂ outdoor or indoor , garden , hotel project , ect. Pls join with us for more Â high quality outdoor collections! -1 Â 1.5mm aluminum and metal frame with high quality outdoor powder coating for rust protections. -2 Â Â All weather wicker & rattan hand weaving. 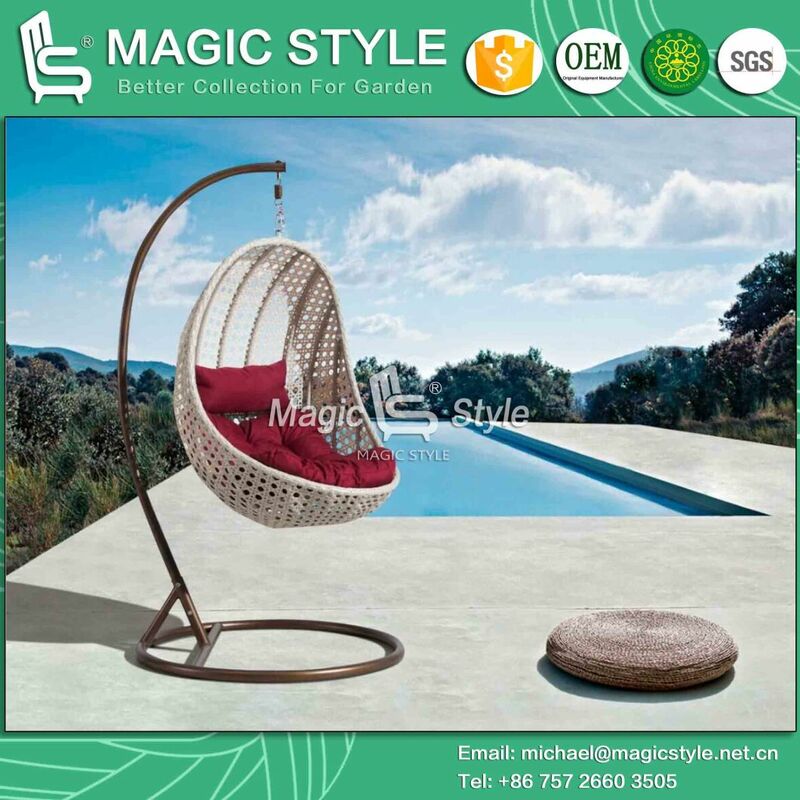 -3 Â Â 250~320g UV resistant and water-proof polyester cushion fabric. -4 Â Â Match comfortable and fully welted seat cushion and pillows. -7 Â Â Color can be customized. 1).Supply ability: 100 pcs per month.